Purex Detergent only $0.99 w/ Coupon! Wahoo! 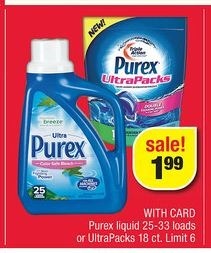 You can get an awesome deal on Purex at CVS this week.